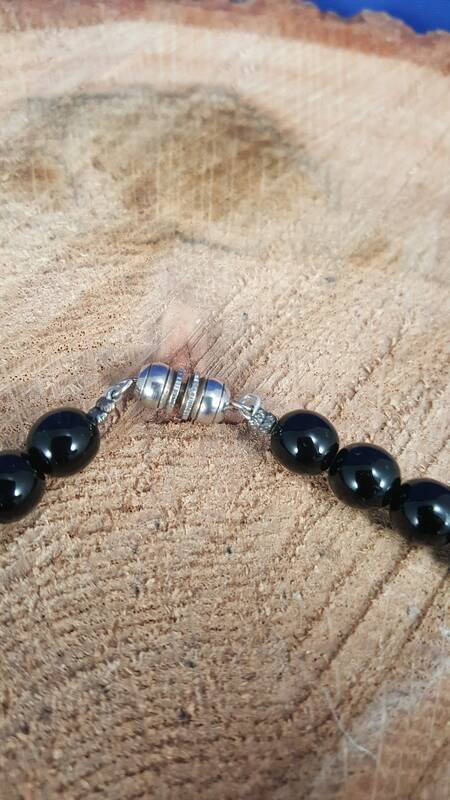 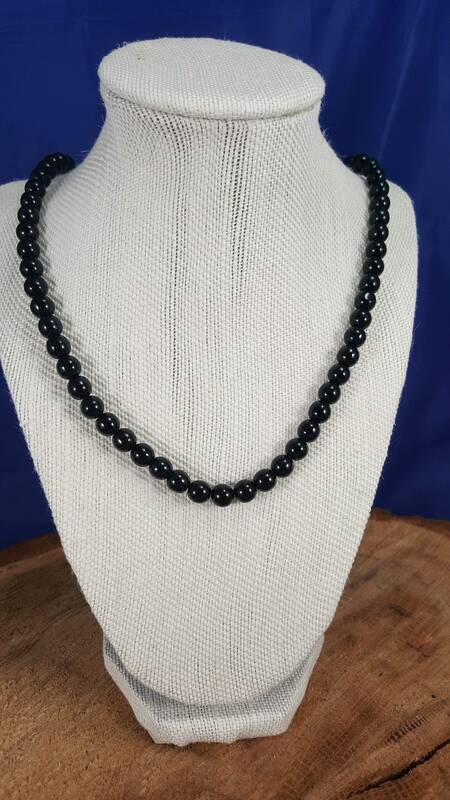 Elegant Ebony pearls a simple 24 strand necklace. 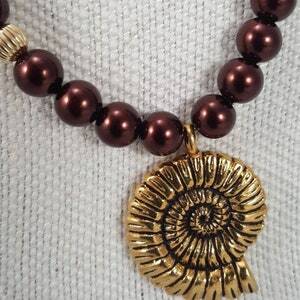 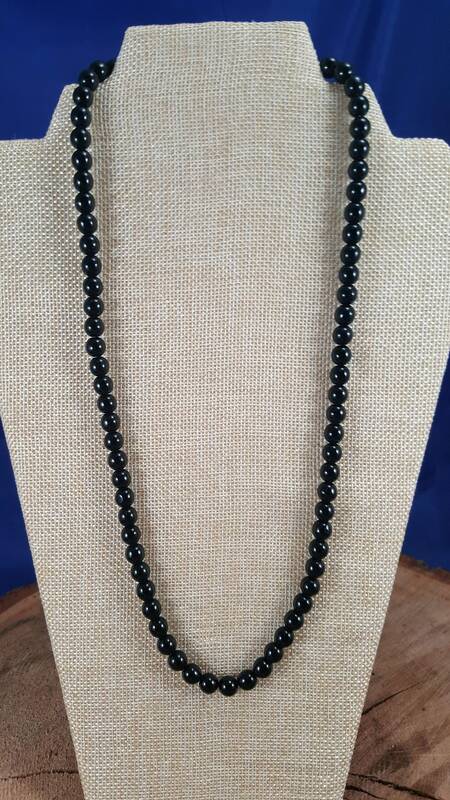 Great for every day wear or a night on the town. 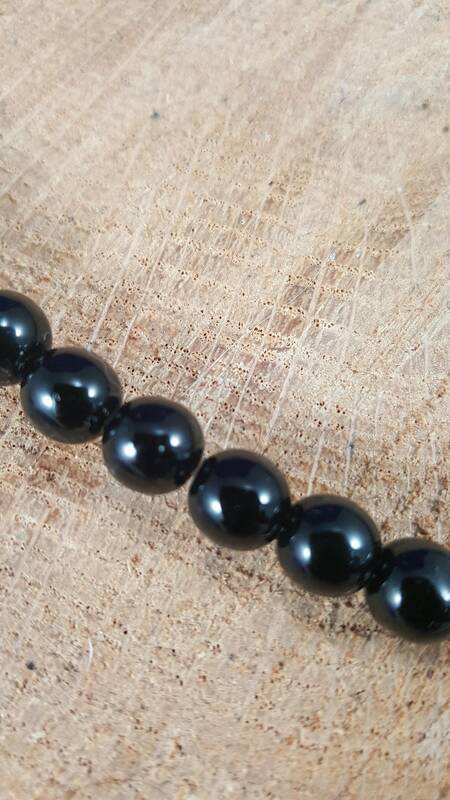 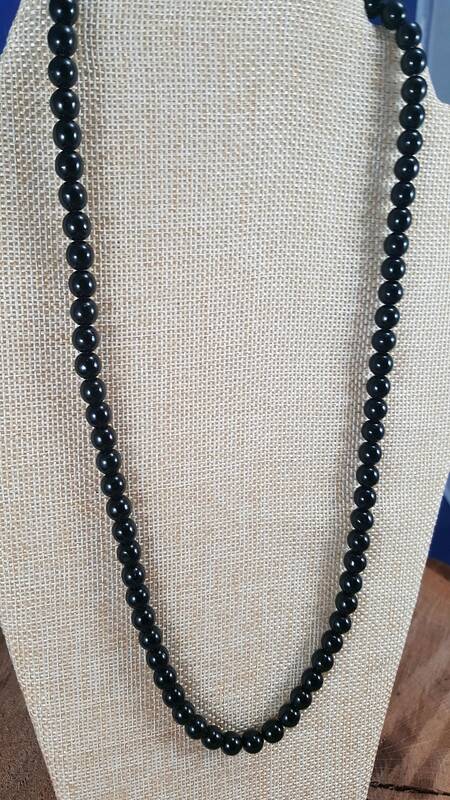 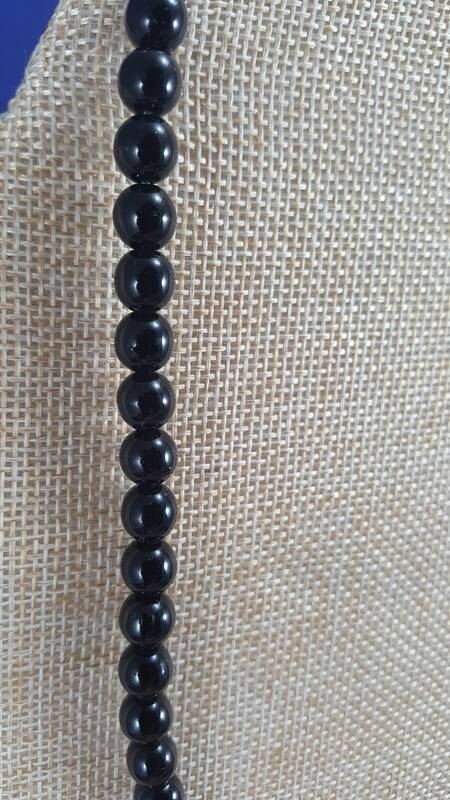 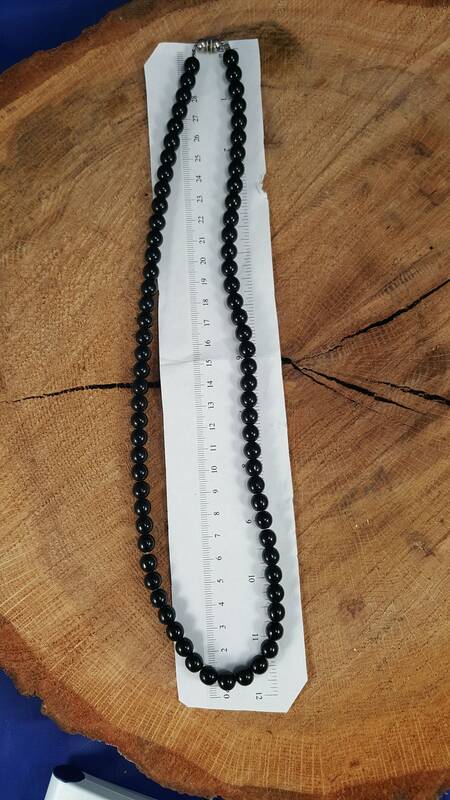 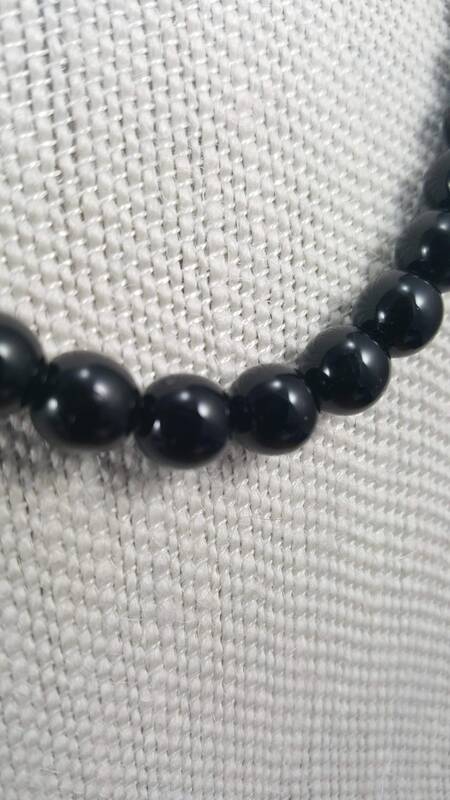 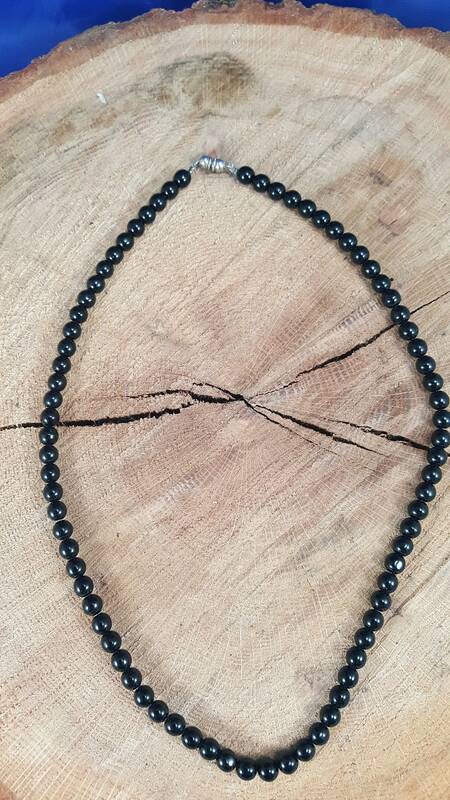 Elegant Ebony pearls a simple 24" strand necklace. 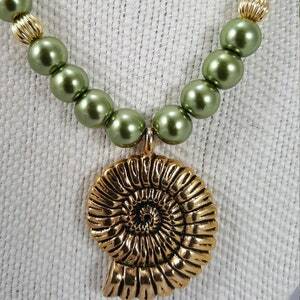 Great for every day wear or a night on the town. 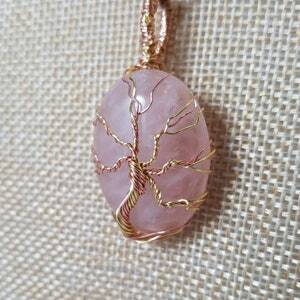 25" copper chain necklace with a 1 1/2" white moonstone pendant with a copper and gold tree of life. 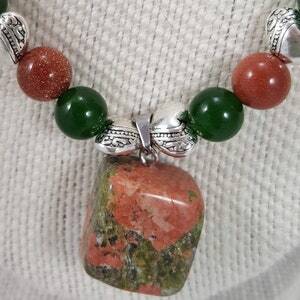 19" Unakite necklace with Emerald green and milk chocolate glass beads adorned with Tibetan silver hearts.